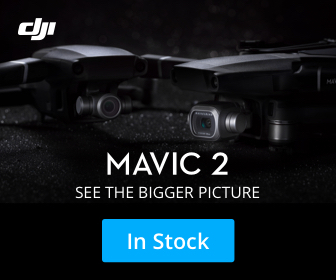 One of the most anticipated drones of the year and probably the last few years has finally been launched by DJI and is available for immediate purchase. 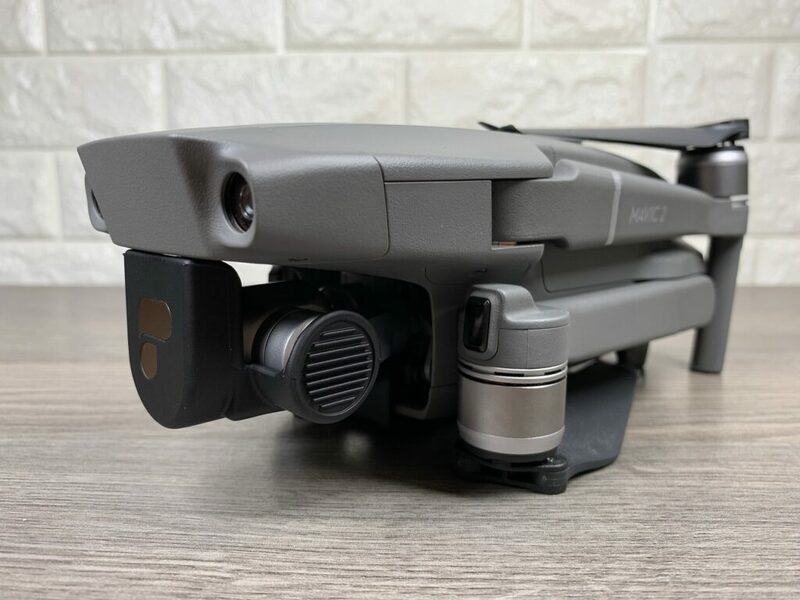 On Thursday, August 23 DJI held a media event were they unveiled these powerful new foldable drones. 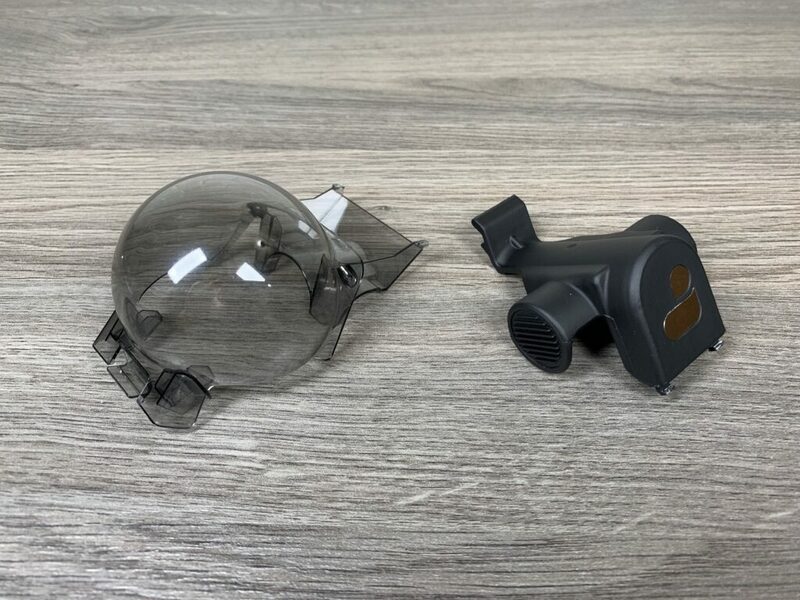 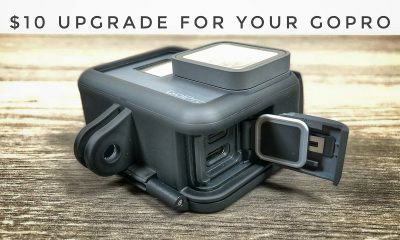 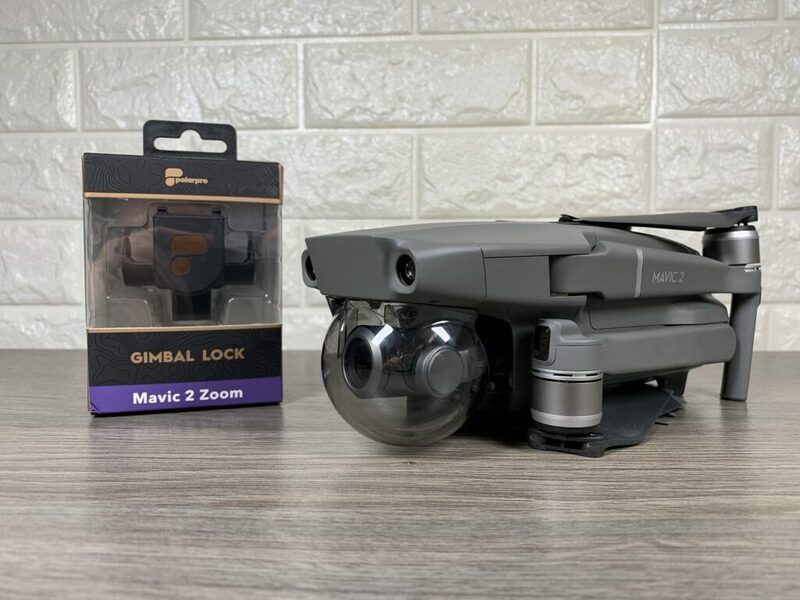 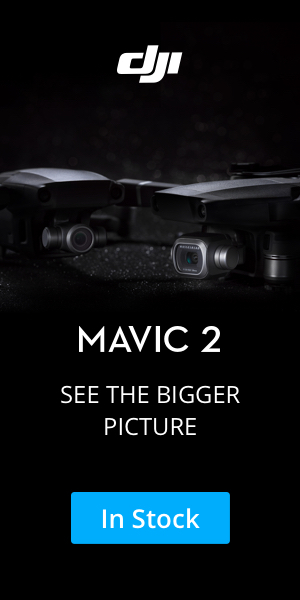 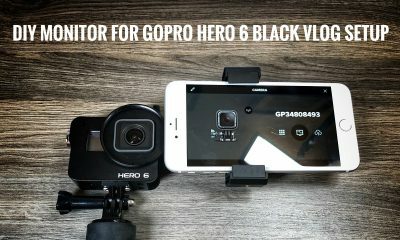 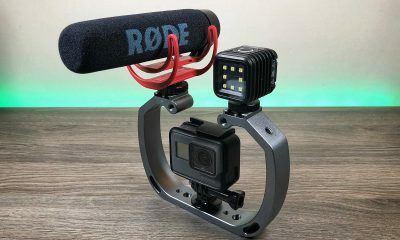 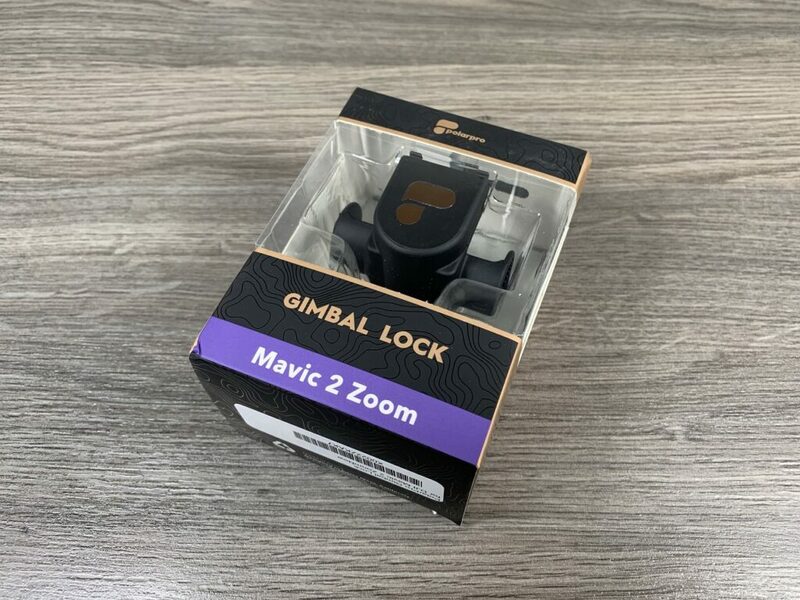 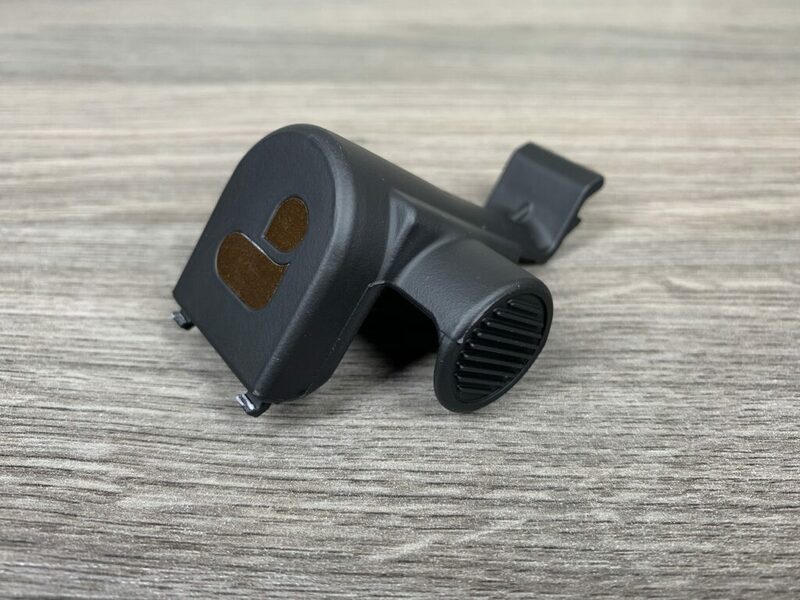 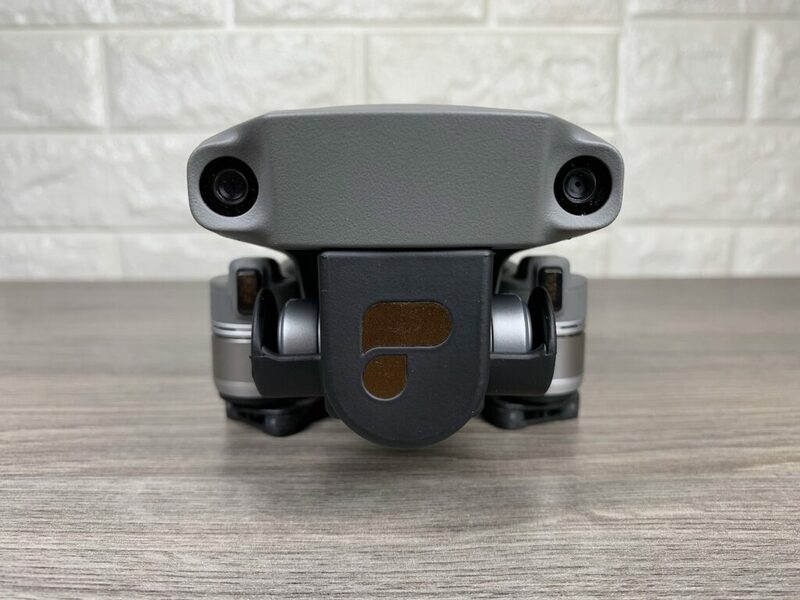 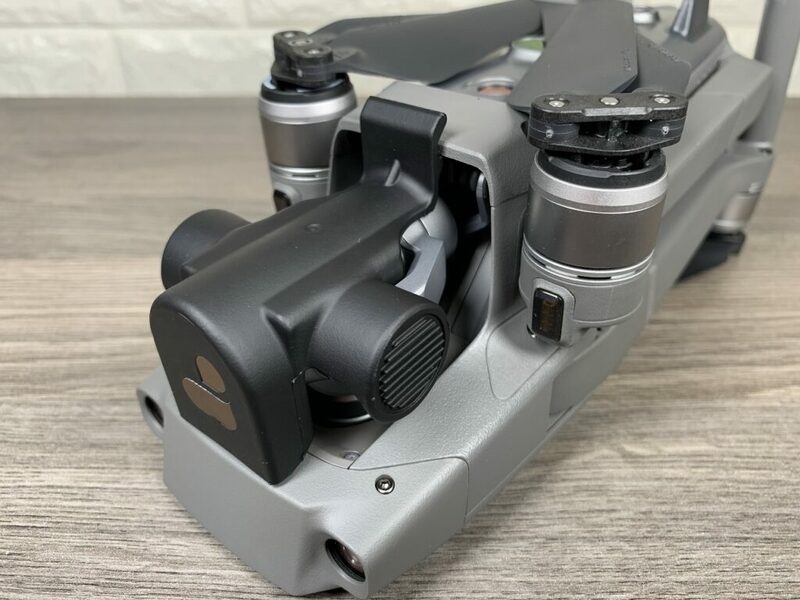 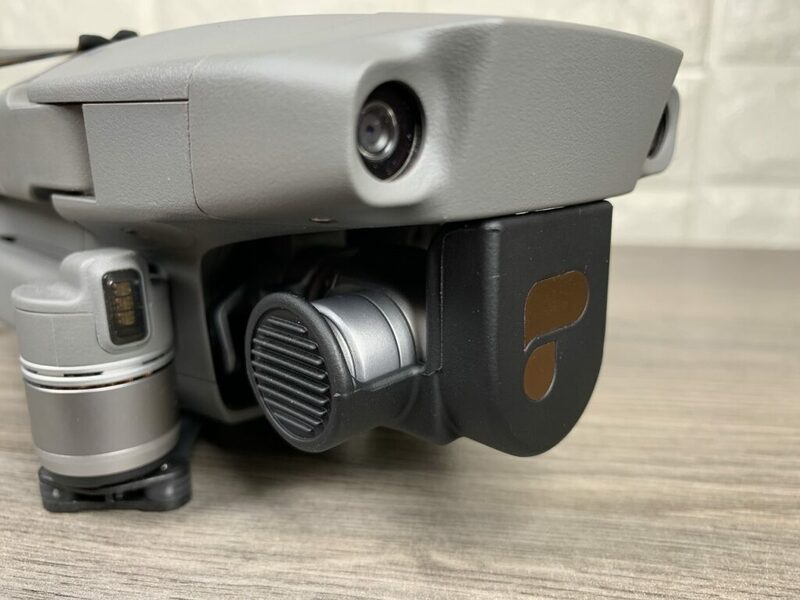 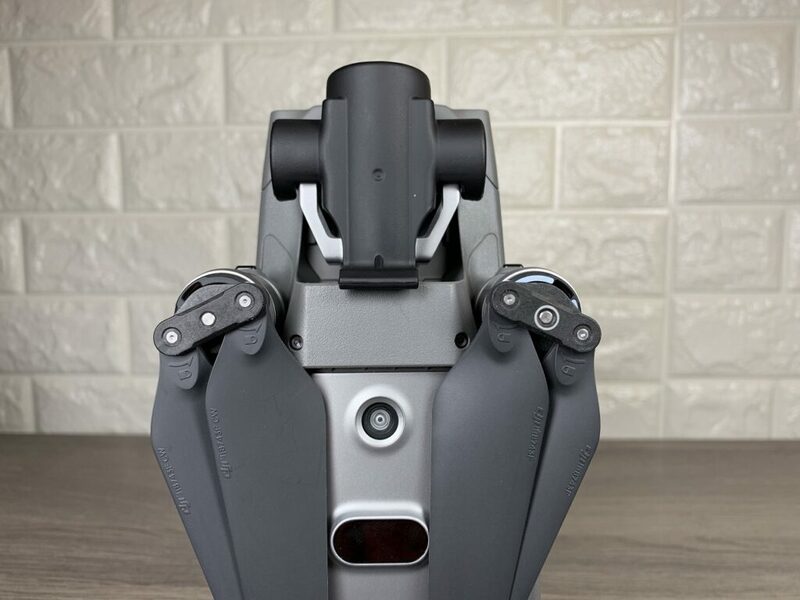 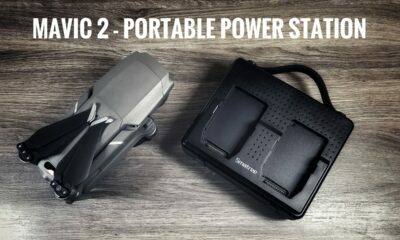 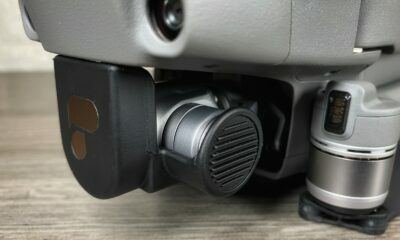 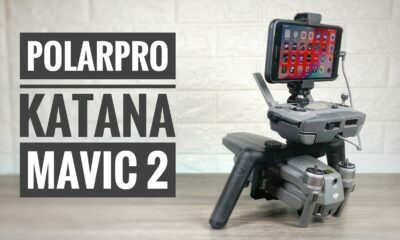 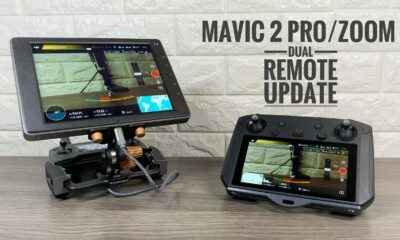 They released two versions in the Mavic 2 series, the Mavic 2 Pro featuring a Hasselblad camera with a 1″ sensor and the Mavic 2 Zoom that feature a 2x zoom lens. 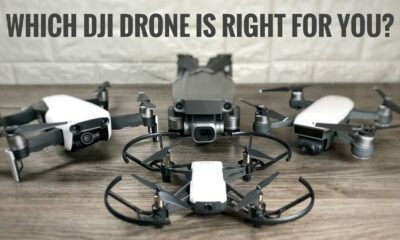 Now the difficult choice of which one to get. 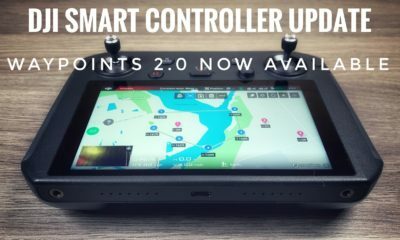 I will be doing more in-depth reviews and tutorials once my unit or units I should say arrives.